Roche was founded on October 1, 1896 year. Founder Fric Hofman –La Roche is among the first that predicted that the industrial manufacturing of standardized drugs will achieved great success and progress in the fight against diseases. From the beginning, the visionary founder of Roche focused his company towards innovations and towards establishing an international presence, to strengthen the ability to offer to the healthcare professionals solutions and to predict their needs in all regions worldwide. 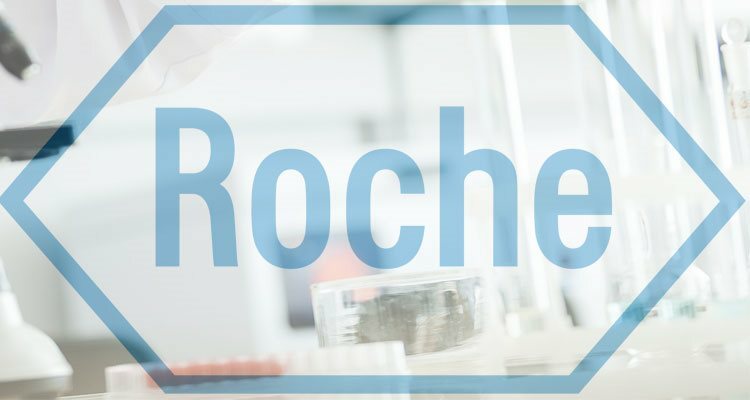 Today, Roche employs more than 80.000 people and sells its products in more than 150 countries worldwide. Roche Is ranged among world’s leading healthcare companies and has two strong main branches: diagnostics and pharmaceuticals.